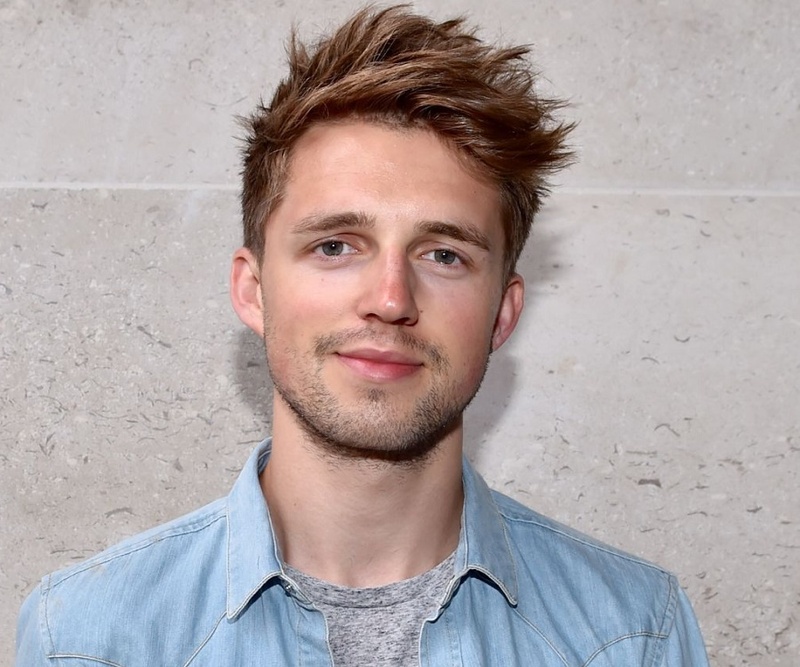 Check out all that you wanted to know about Marcus Butler, the famous YouTube personality; his birthday, his family and personal life, his girlfriends, fun trivia facts and more. 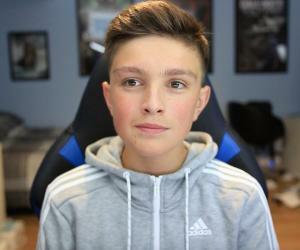 If you are looking for a British YouTuber as your role-model, Marcus Lloyd Butler is the guy. Known for his gelled up hair and perfect Estuary accent, Marcus has won the hearts of over 4 million subscribers just by making on-the-go vlogs. 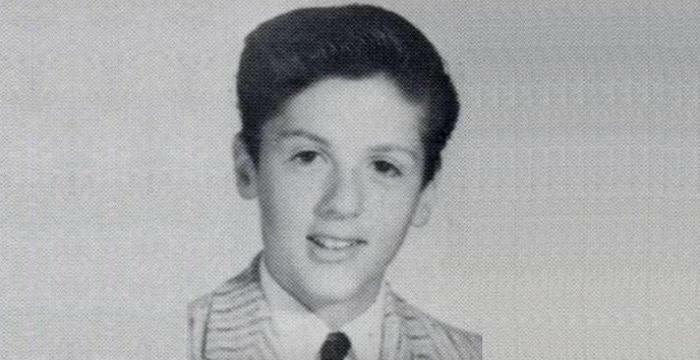 His interests are mostly pop culture, fashion and cooking. He’s known to be fond of maintaining fitness, as he’s been recognized as one of the ‘Kale squad’ units, although he doesn’t eat much kale. He has travelled a lot of places including Cannes. He runs two other channels, ‘More Marcus’ and ‘Marcus Butler Games’. 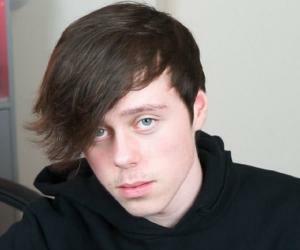 He is often seen with other popular YouTube figures like Caspar Lee and Zoella, who are listed as ‘My Pals’ in his main channel ‘Marcus Butler’. Most of his videos are hilarious and has weird challenges that include food and traveling or making impressions of other YouTubers. The most famous video he has made at this time is ‘Impressions with Helium’ with his pal Caspar where they deliberately breathe in Helium and talk like another YouTuber. Marcus’ interests were creating music and video mixes and commenting sports footage at the time he was in college. 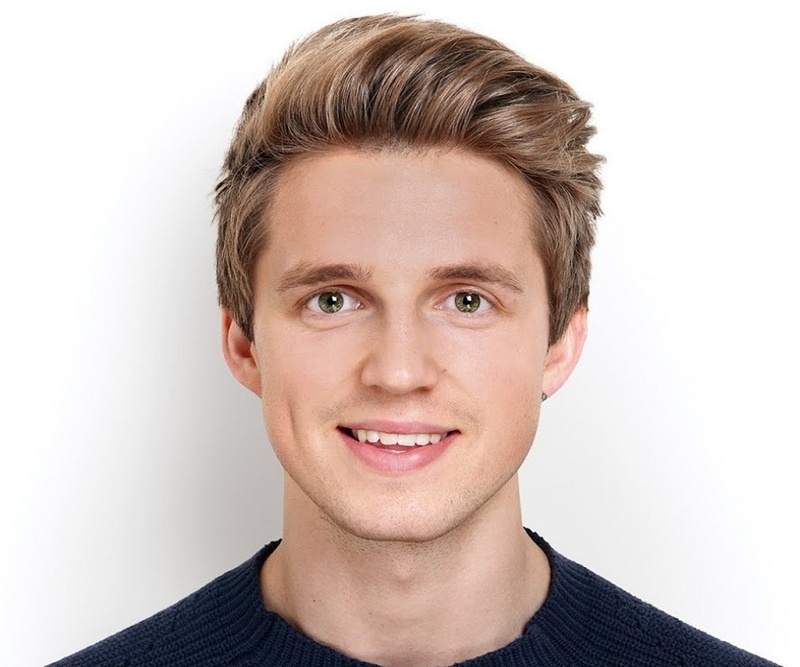 In 2010, he was requested by fans to create Marcus Butler TV. The first video was a ‘Random introduction video’ which has about 400000 views. He did not even have a clear idea about what to talk about in that video as he thinks for almost a minute narrating the same in his annotations. Soon, he made more gripping vlogs like the one where he straps himself to the top of an aircraft as he had 100000 subscribers. In less than a year he won the hearts of a million subscribers and revealed that he’s a pretty good rapper too, by producing a video called ‘I’m A Rapper’. 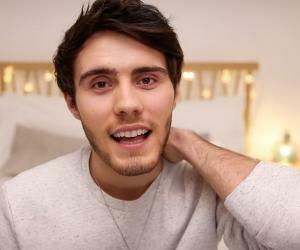 He often collaborates with other YouTubers like Caspar Lee, Zoella and Tyler Oakley. Marcus has also tried some of the hardest Guinness World Records related to food at GWROMG along with his friend ThatcherJoe (Joe Sugg). As of December 19, 2016, his channel has over 4 million subscribers and has over 290 million video views just on his main channel. Not to mention his ‘MoreMarcus’ channel which has 1.9 million subscribers and over 230 million video views. He was proudly invited to be a part of the YouTube boy band which raised funds for the Comic relief. Marcus addresses his fan requests at a top priority which makes them stay tuned for his videos to come. He often collaborates with his YouTube friends, to ensure a delightful experience to the viewers. Like our Greek friend Aristotle once said, “No great mind has ever existed without a touch of madness.” Marcus totally keeps his style of vlogging to a borderline crazy. Once, he even went on to the streets of London asking if people knew him pointing out his picture which appeared on the Metro newspaper. Marcus’ way of looking at the world is way more practical than others of his kind and that really makes a difference. He often emphasizes on having a proper diet in his videos to help people stay healthy and fit like he does. We are often enthralled by the influence social media has on the present generation. One such influence is the pop culture. Marcus has been bringing it to teens worldwide, as he was named one of Britain’s most influential tweeters by The Telegraph UK. He has around 2.9 million followers on twitter and 3.5 million on Instagram. Being widely popular in social media and writing a book at the same time can be a challenge. Marcus has landed an ace on both. 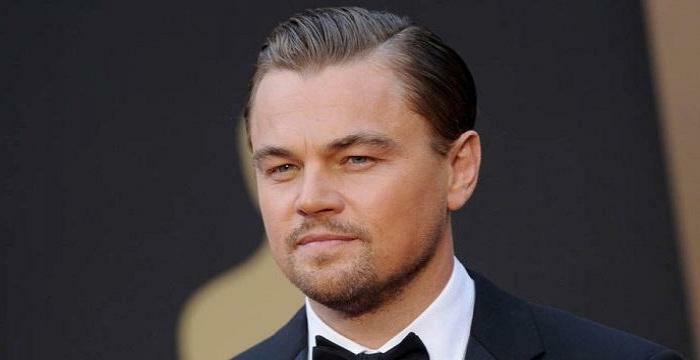 He has written an auto-biography and a self-help book called ‘Hello Life’. His talents aren’t fully listed yet. Turns out, Marcus is an excellent chef too. He has appeared in the celebrity edition of Masterchef where he worked his way till the quarter finals. He and his now ex-girlfriend Naomi Smart started a company which ships out healthy snacks based on subscription, called Sourced Box. Clearly the man has a special respect for health and food. Marcus Butler and the famous fashion vlogger Naomi Smart had been in a relationship since they were 16. They even own a flat together in London, until December 22nd 2015 when the couple officially announced their break up on YouTube and Twitter. This happened, just weeks after the couple started a new business called ‘Sourced Box’ together. Later in 2016, Marcus met the German model Stefanie Giesinger at the amfAR gala at the French Riviera and the two are now in a relationship.